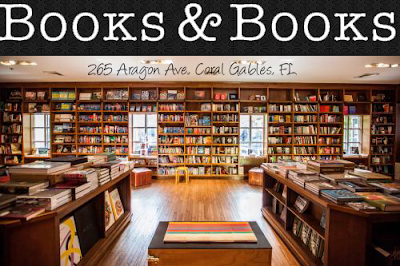 Hey my South Florida friends! 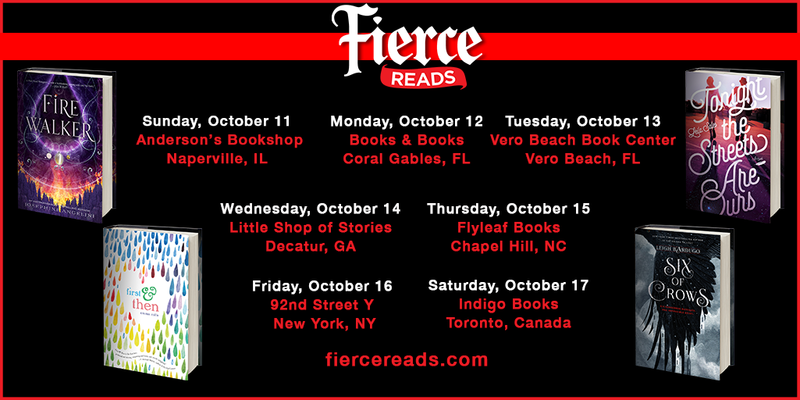 Did you hear that The Fierce Reads Tour is coming to Books & Books on October 12th? Well they are and these lovely ladies are going to rock the house! For those of you that won't be able to make it, you can live stream it HERE! Also, Books & Books will ship ANYWHERE in the US for free! So if you want a book by one of these ladies, make sure you go HERE and preorder your book! You can even get it personalized or just singed! 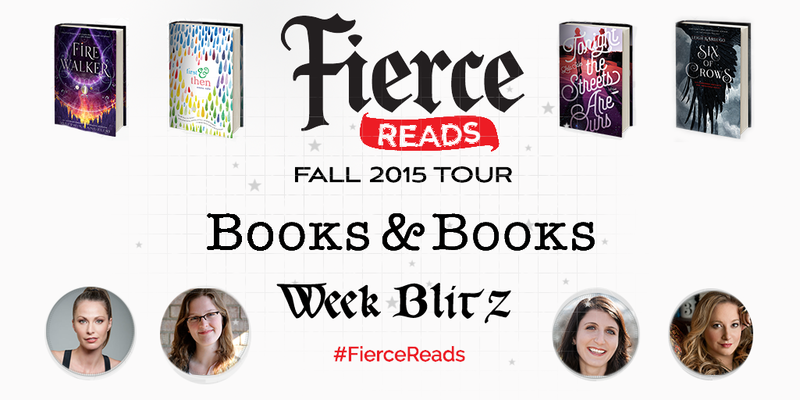 Everyday this week we will be featuring one of the authors from the tour. 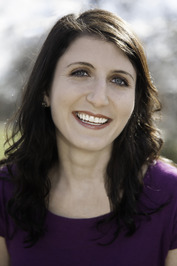 Today we bringing you the lovely, Leila Sales! Q: What are 5 random facts about yourself? 1 – I type using only two fingers. 2 – My middle name is a boy’s name. 3 – I can recite the name of every student in my high school class in alphabetical order. 4 – I own more than 100 original My Little Ponies. Q: If you were hosting a literary dinner party, which six authors or characters would you invite? A: I’d invite my closes author friends: Rebecca Serle, Lauren Oliver, Jocelyn Davies, Courtney Sheinmel, Lexa Hillyer, and Jess Rothenberg. Whenever we hang out together, we always have a blast and laugh so hard and inspire each other. What more could I want out of a dinner party? Q: What can you tell us about your new book, Tonight the Streets Are Ours and what do you hope readers take from it? 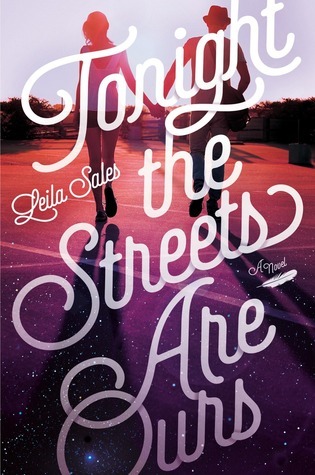 A: TONIGHT THE STREETS ARE OURS is about a teen girl who becomes fascinated with a blogger from afar. Based on what he writes about his life, he seems perfect—he seems to get her in a way that nobody who knows her in real life does. So she sets out on a road trip with her best friend to track him down in person. 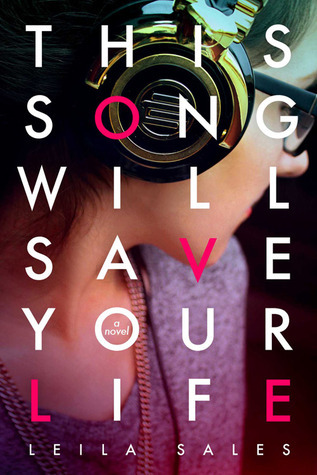 Over the course of one epic night in New York City, she comes to realize that he’s not exactly who she expected him to be based on his online persona. There’s a lot that I’d like readers to take away from this book, but one of the main ideas is that everyone lies by omission online. The way people present themselves online is a curated version of themselves, and you should try to understand that whatever you’re seeing there is only one part of their whole life story.